Thamel is the heart and soul of the city center, a collection of narrow streets bursting with hotels, shops, restaurants and trekking agencies. There are no tourist sites in Thamel, apart from the district itself, which is one entire site, and worth exploring for a day to witness the sounds and smells that make up downtown Kathmandu. 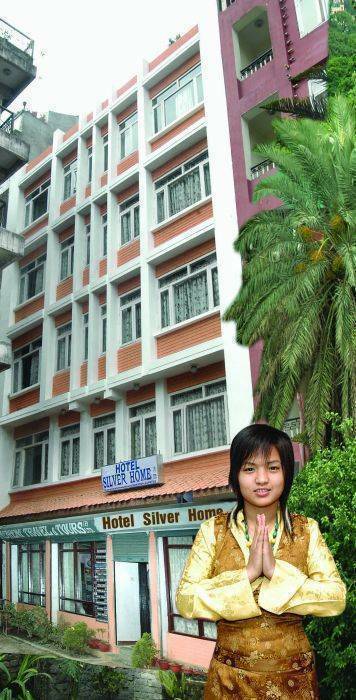 Hotel Silver Home : Thamel is the heart and soul of the city center, a collection of narrow streets bursting with hotels, shops restaurant and many more. Nestled in the Himalayas lies Nepal, known as the “Kingdom where mortals mingle with deities.” Kathmandu, its timeless capital, is the melting pot of Himalayan culture. 20 minutes walking distance to monkey temple. 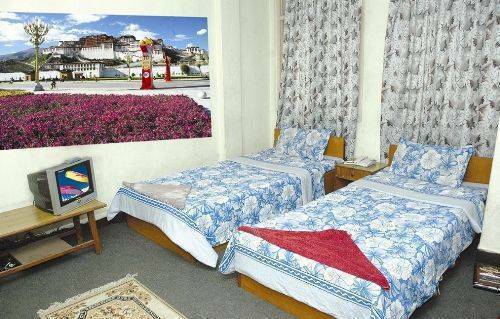 30 minutes walking distance to bus stand. 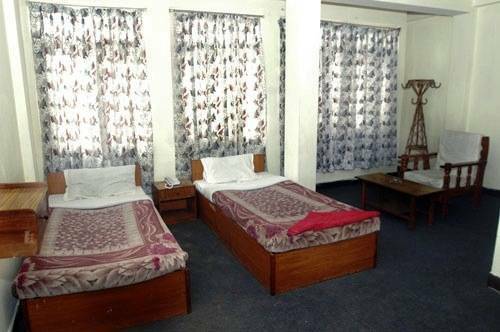 We do have a newly dormitery Room with 5 beds It cost : $2 per Bed. Regular Guests,Students,Volunteers and Online Bookers. We Accept Visa, Visa electron,American express,master card Etc. For booking we will charge 10./. as a deposit from your total amount. Cancellation charge will not refundable from your deposit. Free of cost by car. 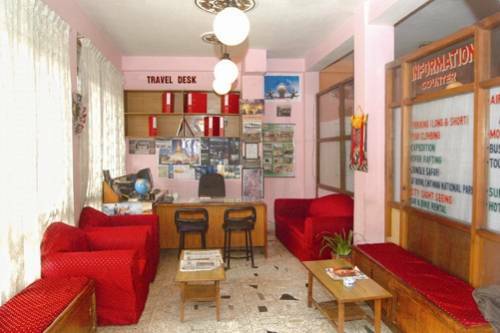 Nearest airport: 7 Km away from international airport and 3 km from bus terminal.